We care about safety - it's our responsibility. 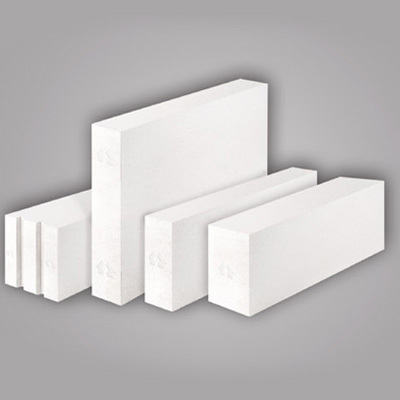 LeichtBric Premium AAC is a high-grade masonry material that can be used internally & externally. 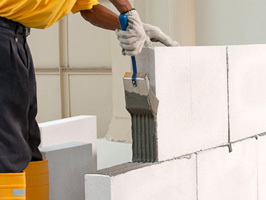 Premium Mortar by Broco Industries are produced with proprietary European high-tech machineray. 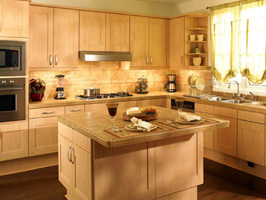 Broco Mobel has earned the reputation as a leader in fitted cabinetry manufacturer. 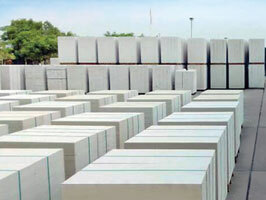 Broco is a well known brand and established company in Indonesia market for almost 40 years. Since its founding, Broco has proven itself to be dynamic market leader and pioneer in manufacturing quality electrical products. 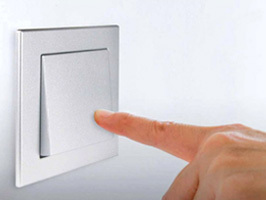 Today, Broco Electrical has succeded in developing automation system to make homes or buildings smart. This System is called Bbus. 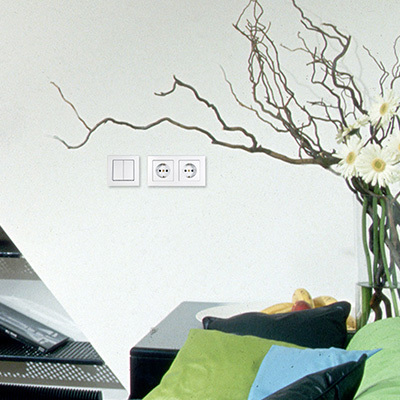 A smart home or building offers more peace of mind & comfort but uses less energy. Broco Electrical has proven itself to be a dynamic market leader and pioneer in manufacturing quality electrical products. 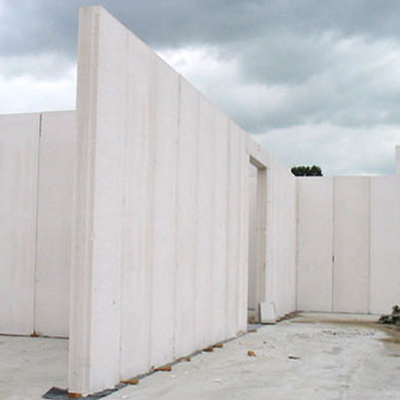 LeichtBric Premium AAC (Aerated Autoclaved Concrete) is a high-grade masonry material that is both light weight and solid. 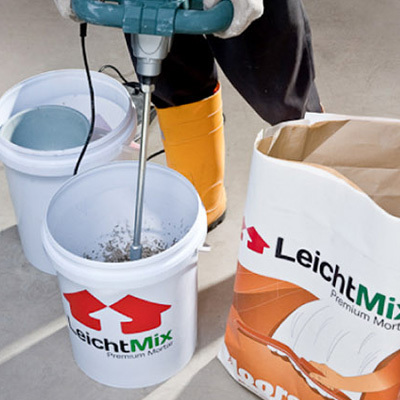 LeichtMix Premium Mortar is the right solution to build your projects faster, better, and stronger. 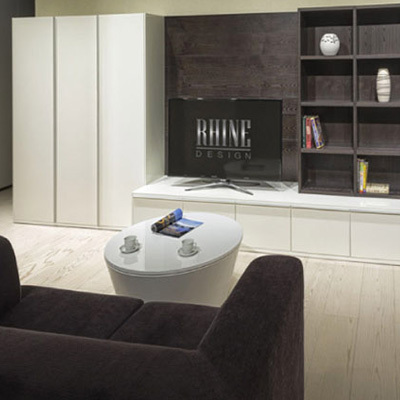 Broco Mobel was established in 1980’s and has earned the reputation as a leader in fitted cabinet manufacturer. © 2019 Broco Industries. All rights reserved. Powered by PT Timedoor Indonesia.